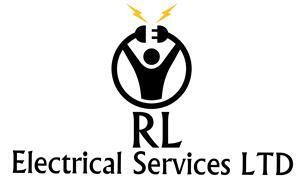 RL Electrical Services Ltd - Electrician based in Portsmouth, Hampshire. Electrical contractors based in Portsmouth. Fully insured and certified to carry out any of your electrical projects, no matter how big or small. We pride ourselves on our fantastic communication, clean, tidy and high standards of workmanship.